Get ready to delve into the basement one more time! 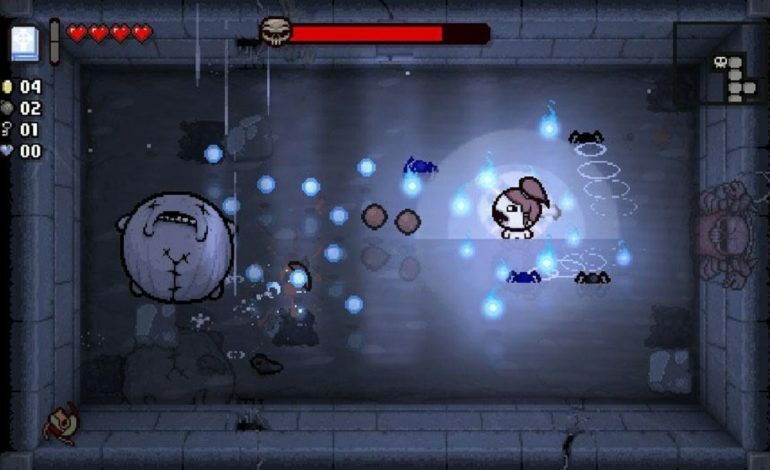 Edmund McMillen has announced one more expansion pack for The Binding of Isaac: Rebirth. Titled Repentance, this expansion pack will integrate the popular fan mod Antibirth into the main game. Hey, mudeth here. Since Edmund has spoken about it now I can finally talk about it! I will be finishing a full replacement soundtrack separately, although it'll have to be modded in I guess. The game, as far as we know from the original mod, will have a variety of new features. Among them are alternate floors, new characters with unique mechanics, new items, new enemies and bosses (such as ‘Baby Plum’, a giant version of the Red Boom Fly enemies, Lil Bub (formerly named ‘Beelzeblub’,) a water-logged, leech-filled version of ‘The Duke of Flies’,) and at least one new ending. Those who attended PAX West got to try out an early build of the game. If you weren’t able to make it to PAX, you can still learn a good deal about the expansion by going to the original mod’s website and downloading the mod. It only requires the original version of Rebirth to play, but it doesn’t work in tandem with the official expansion packs. There is no set date for The Binding of Isaac: Repentance yet. Meanwhile, The Binding of Isaac: Four Souls, the card game based off of The Binding of Isaac, will release sometime this November.